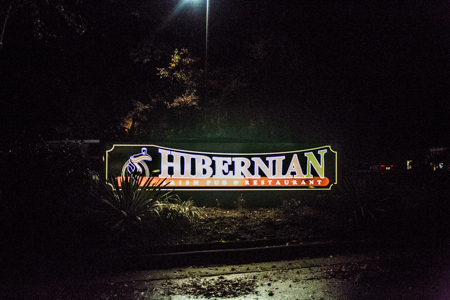 The Hibernian Restaurant and Pub has two locations in Wake County: one location in North Raleigh and another in Cary. Both locations have events and live music during the week. I took a trip to the Cary location to take in live music in the warm, cozy atmosphere that the venue offers. The venue is a comfortable place to sit down, enjoy great food and beverages and listen to fantastic local bands, and especially in the fall and in the winter to warm up. 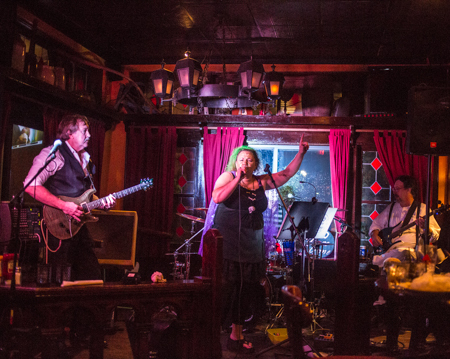 Check out live music at the Cary location on the weekends, featuring music from talented local bands (playing covers and originals). 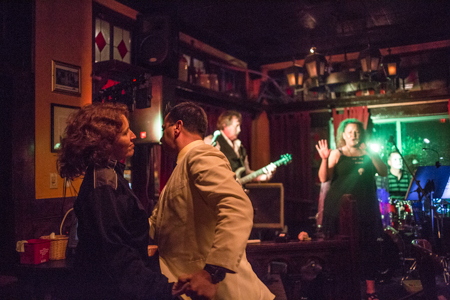 The layout has an intimate feel with private booths, tables around corners and plenty of seats to enjoy the live music from. Wherever you sit, the music is always at a comfortable volume. Be sure to check out the "library" section with a fireplace while you&apos;re there! 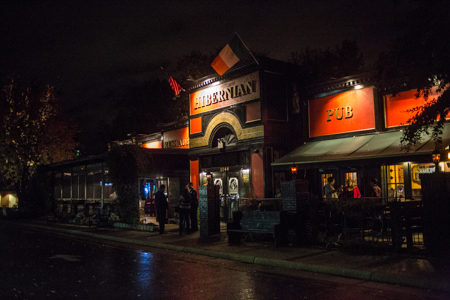 The Hibernian Restaurant and Pub has a large variety of draft brews to choose from and specials every day, along with a late night menu to attend to your late night cravings. Lonerider Brewing Company and Aviator Brewing Company brews have been spotted on draft at the pub! 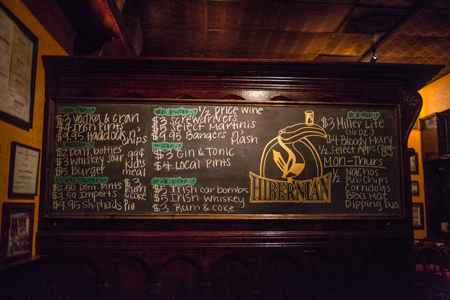 The dinner menu features Irish fare that includes corned beef and cabbage, shepherd&apos;s pie, bangers and mash and more. The late-night food menu features mouthwatering items such as "cattleman&apos;s nachos," a pub burger, black bean burger, bacon cheddar pub chips and more. See full menus here. Both locations have many events every month, which you can find here! For a full schedule of Greater Raleigh live music events, check out the music calendar at visitRaleigh.com! With so many events going on at so many music venues, Greater Raleigh has the most live music out of any destination in North Carolina. Kristen is a former contributor to the Music Maniac category of the visitRaleigh insider blog. All photographs included in this post by Kristen Hill of Kristen Abigail Photography.